At Smart to Future Cities, Europe’s city-centric event for citizen-centric smart cities, Siemens Smart Infrastructure will explore how smart infrastructure and real-time data are shaping the design of future cities; paving the way for ultra-efficient sustainable urban environments. 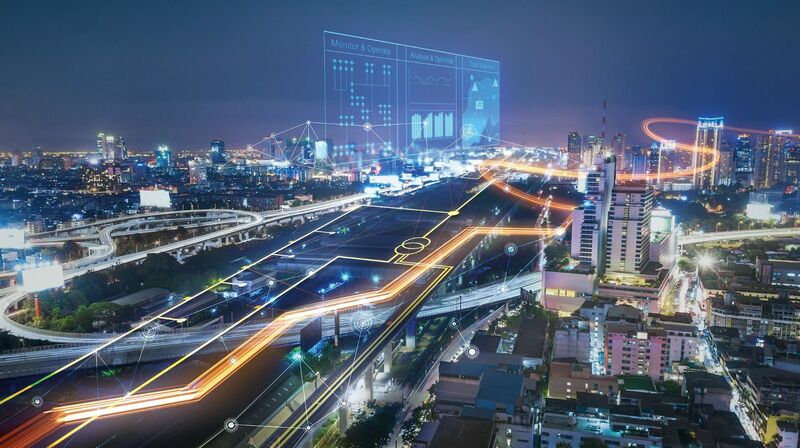 Jenkinson, City Director London at Siemens is hosting the session: ‘Effective and efficient cities: why does real-time data hold the key?’ on Thursday, 11 April 2019 09:30 – 09:50. Siemens will highlight the positive impact good data can have on various aspects of people’s lives such as health, crime, commuting and resources when cities exploit its use. In addition, Siemens plans to showcase its work with software provider Bentley Systems on 3D modelling, energy systems, smart infrastructure and city environment management [using AI and IoT]. “The 3D modelling technology behind digital twins is playing a vital role in the development of smart cities. 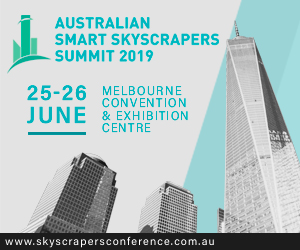 Modelling buildings or an entire city then simulating scenarios under differing and sometimes, complex, conditions allows designers to analyse the response a design may have to changes in things like occupancy, energy supply or other parameters. Anything can be tested – a change in one entity could affect many others further down the line. Feeding real-time data back into the virtual environment gives an incredibly accurate and ‘authoritative’ view from where planning decisions can be made,” added Jenkinson. As energy systems become more decentralised – with more energy being generated nearer to the point-of-use – low-carbon microgrids will take advantage of constant real-time data collection and analysis to send power to areas where it is needed most, while conserving energy in places where demand drops. Microgrids enable the visualisation and analysis of energy flows and consumption for managing power needs, generating energy or distributing renewable sources. Microgrids and citygrids can work in unison to share power-loads and guarantee reliable supply. Siemens is currently working to transform Manchester’s Oxford Road Corridor into a ‘Smart Quarter’, with three key partners Manchester City Council, University of Manchester and Manchester Metropolitan University. The innovations implemented include a city-level cloud-based energy management platform, building management optimisation, energy storage integrated with onsite generation and grid independence studies. So far, the project has successfully reduced energy bills and carbon emissions, flattened peak demand on the power network and increased the use of renewable and low carbon energy within the city*. If adopted city-wide, the energy management platform could make a saving of 42,000 tonnes of CO2 per year.